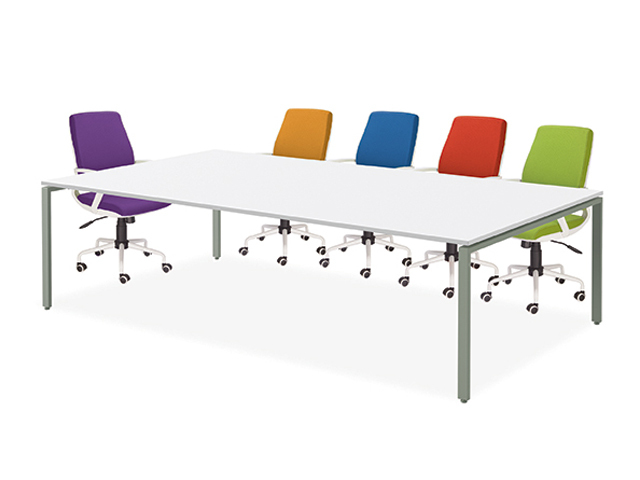 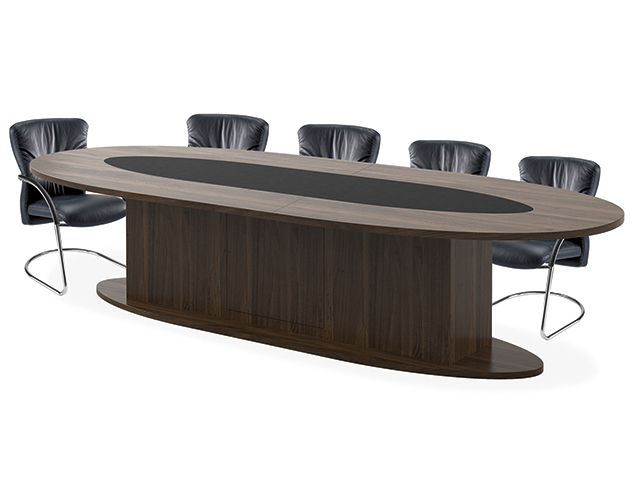 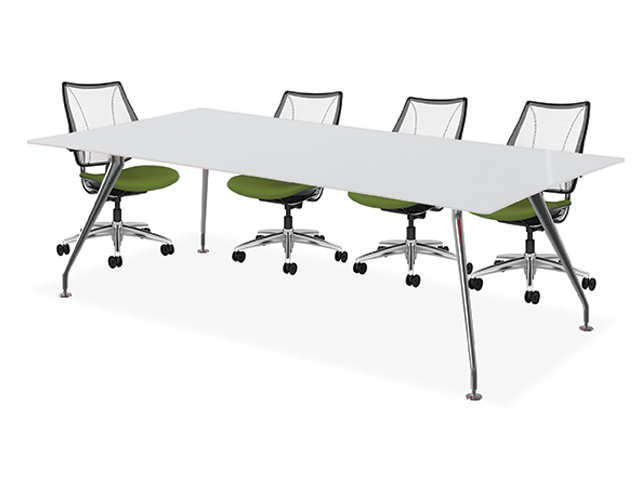 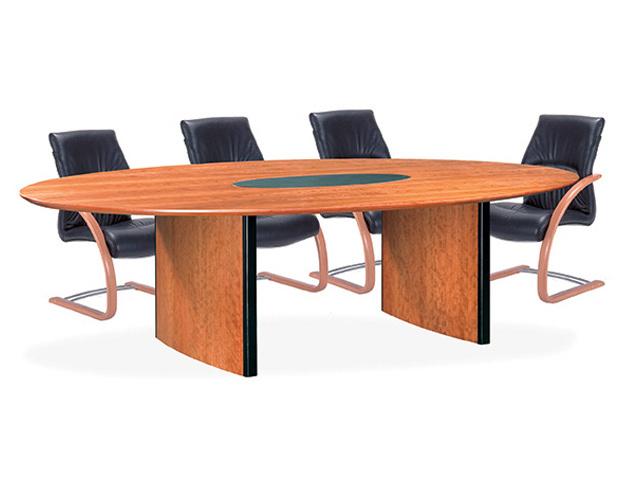 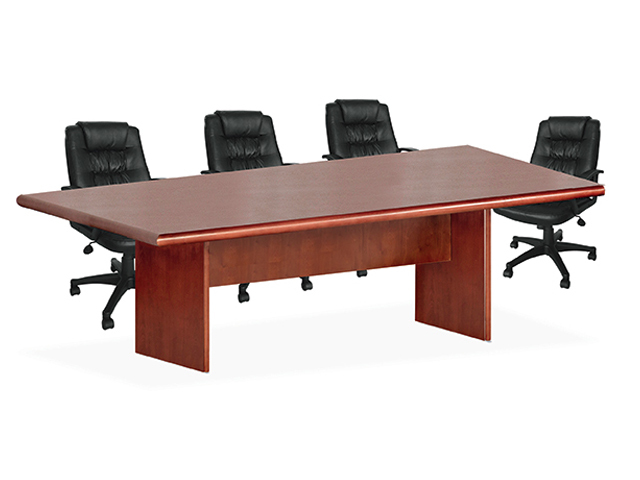 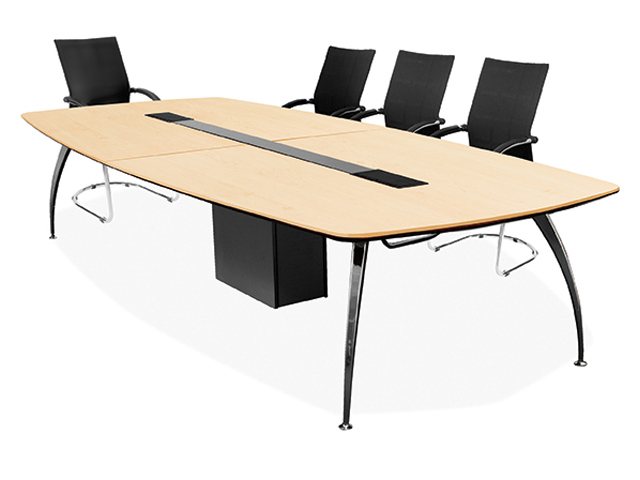 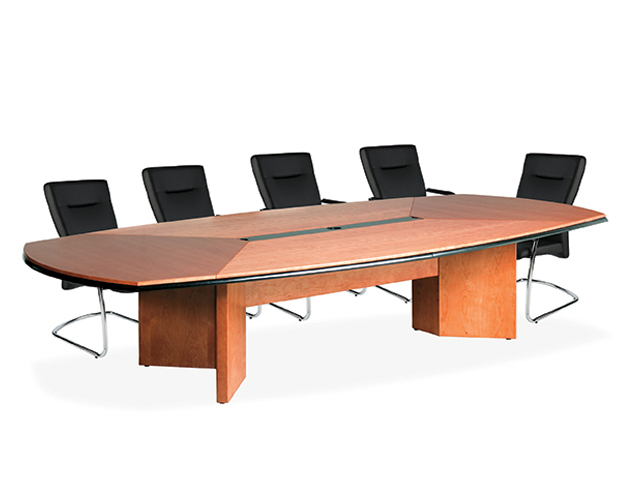 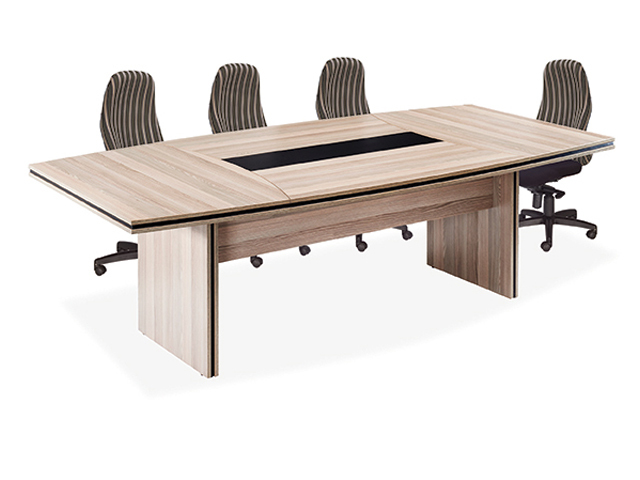 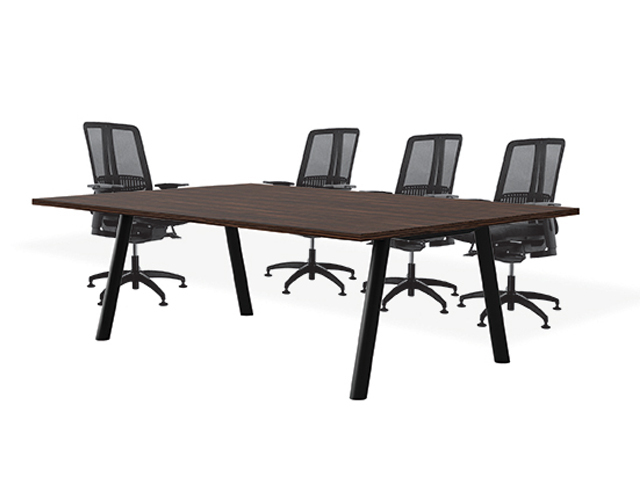 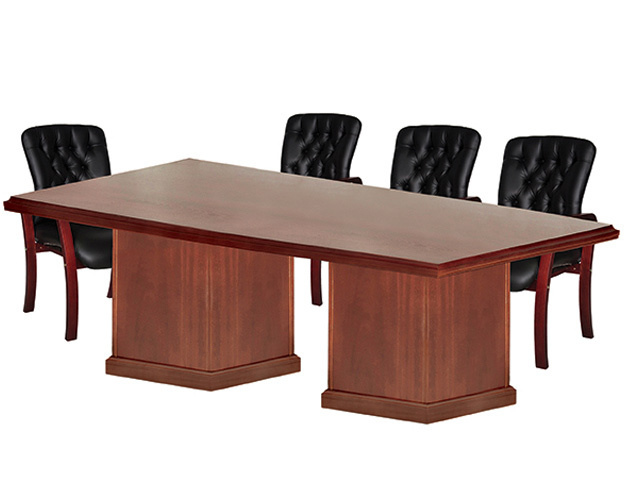 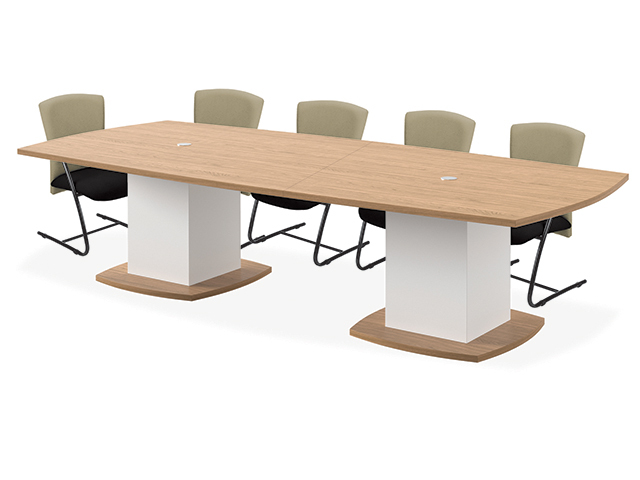 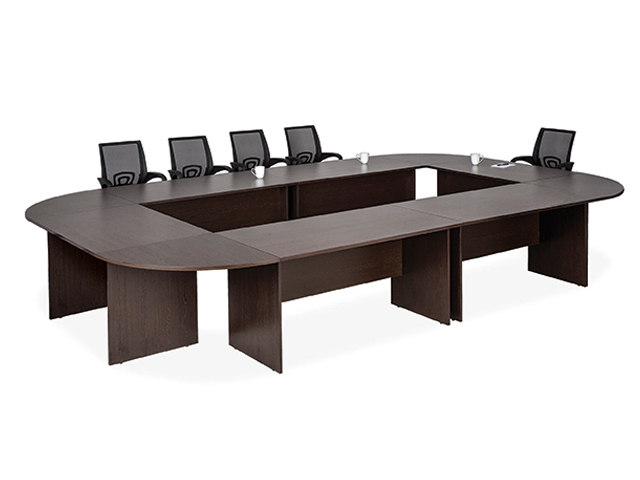 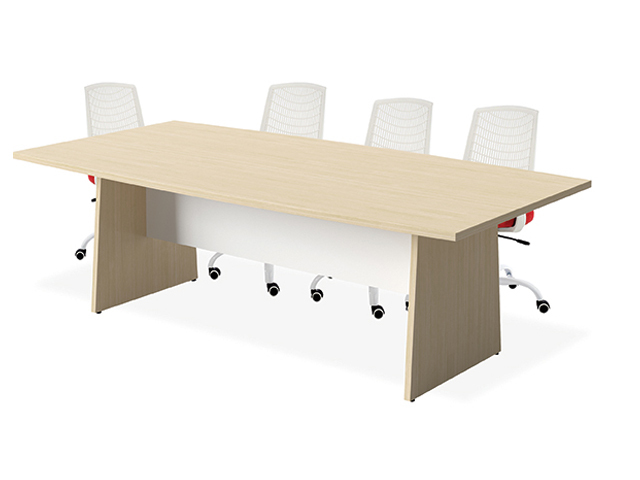 BFS have various boardroom table ranges offered in many different sizes and finishes, some of which come with servers and wall units to match. 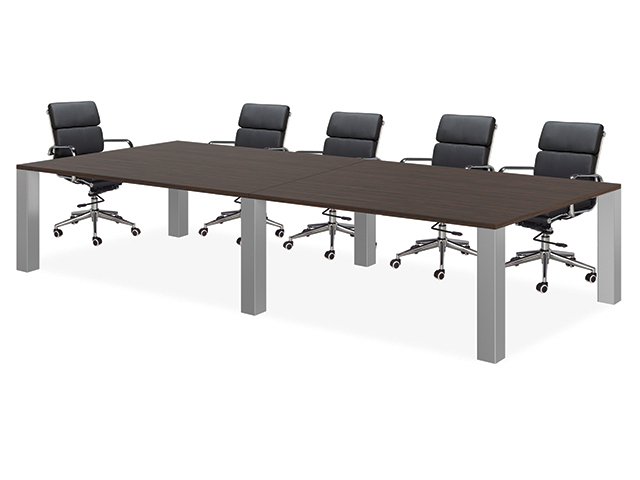 In addition we offer power voice and data docks incorporated within the tables to assist with presentations and also have specialised fridge units so entertaining is made that much easier. 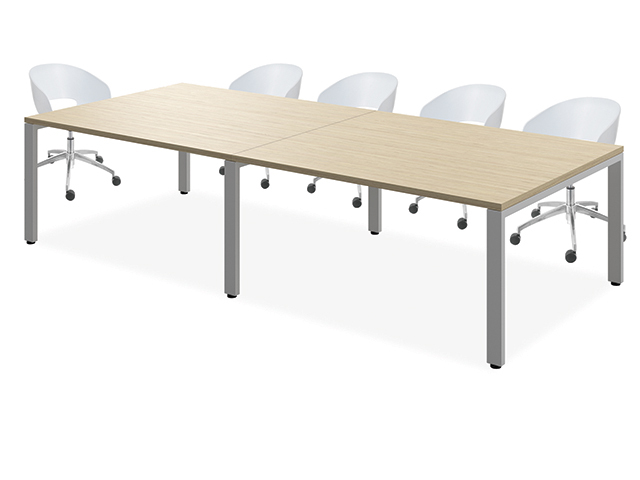 The range of standard designs cater for various tastes and needs but sometimes it is necessary for us to custom manufacture tables and matching storage units to satisfy specific requirements. 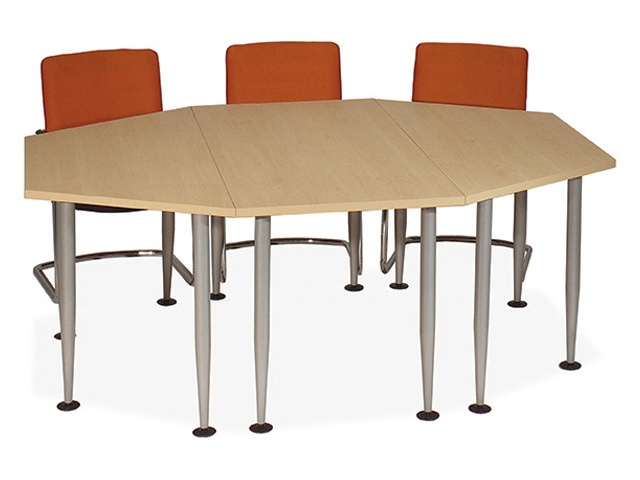 Browse our standard range and enquire if you have additional needs.